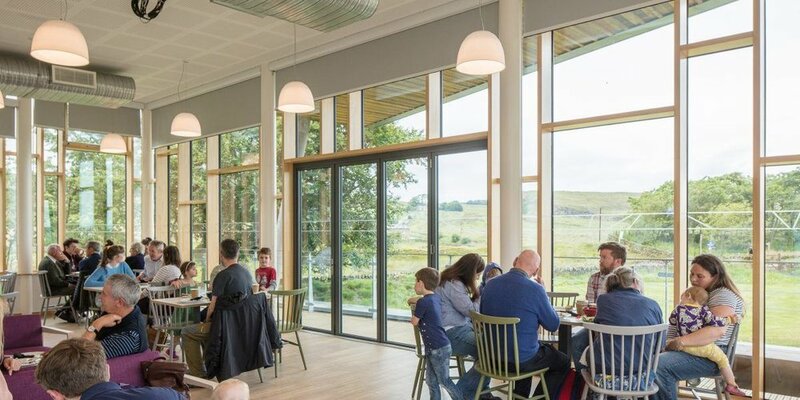 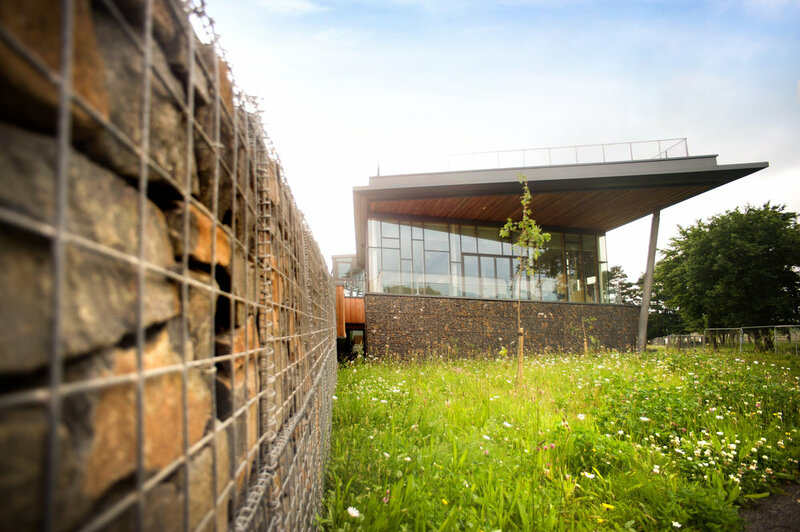 Fresh Element have teamed up with Northumberland National Parks Authority to operate the cafe and event spaces at The Sill, the new £14.8m state of the art visitor centre that opened in summer 2017 near Haydon Bridge. 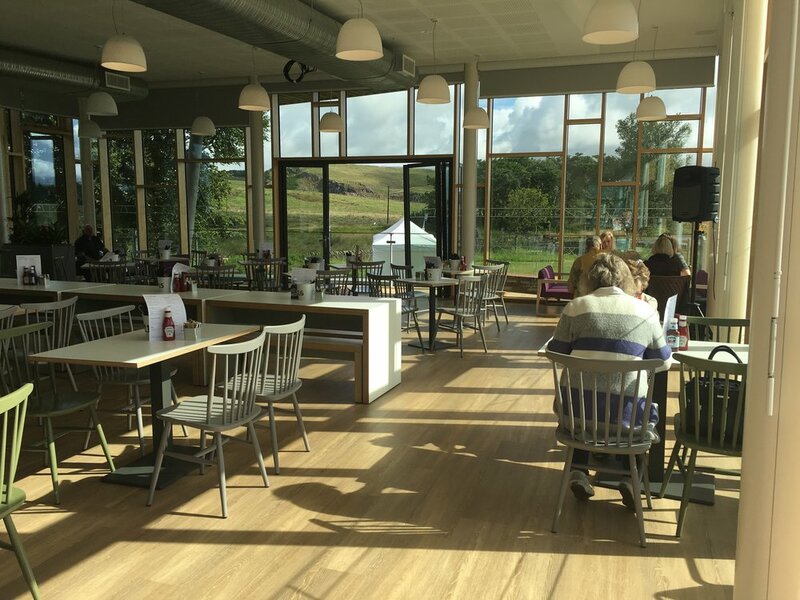 Enjoy freshly made sandwiches and light bites in The Sill Café (open daily), along with a selection of seasonal specials, showcasing some of the finest ingredients Northumberland has to offer. 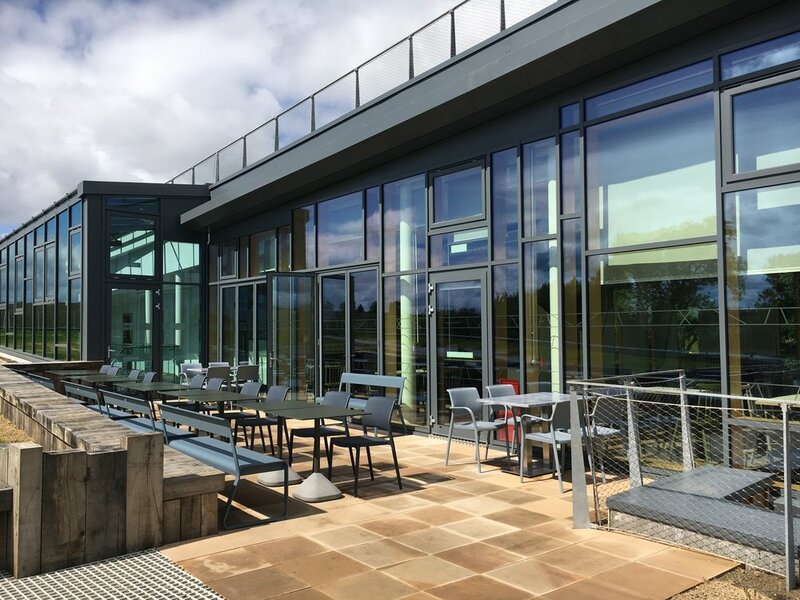 Get in touch with The Sill events team to find out more about our unique event spaces and packages for your wedding, party or corporate event.